We bring treasures from the Turkish Bazaars to you! 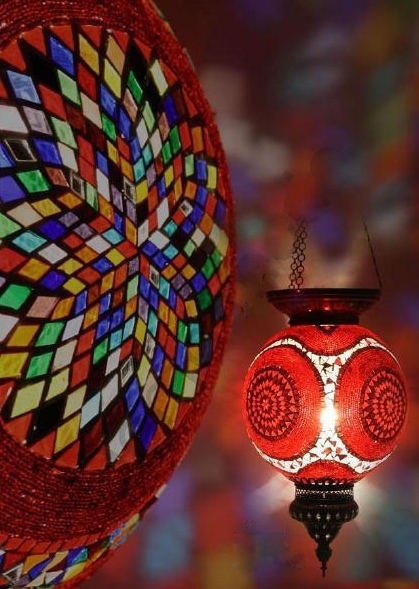 Beautiful hand crafted Mosaic Lamps & Candle Holders. Kilim Rugs, Ottomans & Furniture. 925 silver jewelry with authentic quality gemstones. we are located in the U.S.
Come by and Visit our new shop!